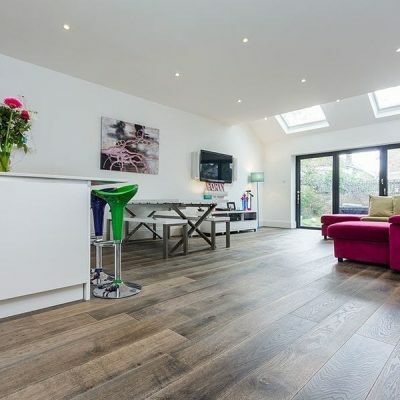 At V4 Woodflooring we pride ourselves on being at the forefront of wood floor products and design, and match that with a high speed next day delivery service. 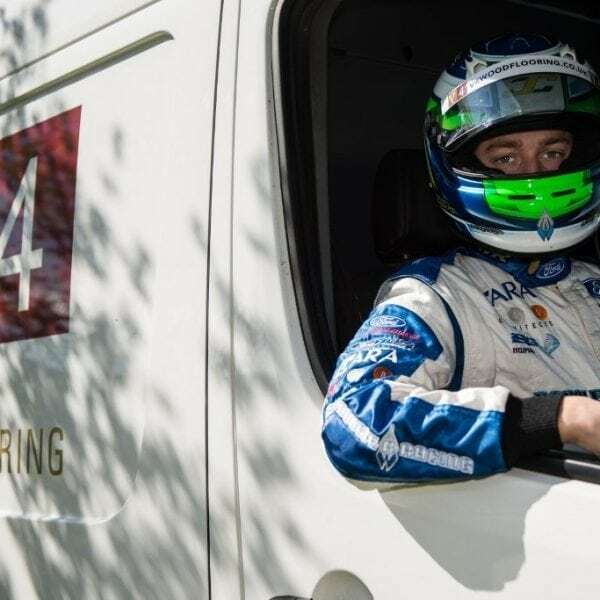 So it’s apt that this year we have sponsored British Formula 4 racing team Double R Racing, supporting young and upcoming racing driver Zane Goddard. 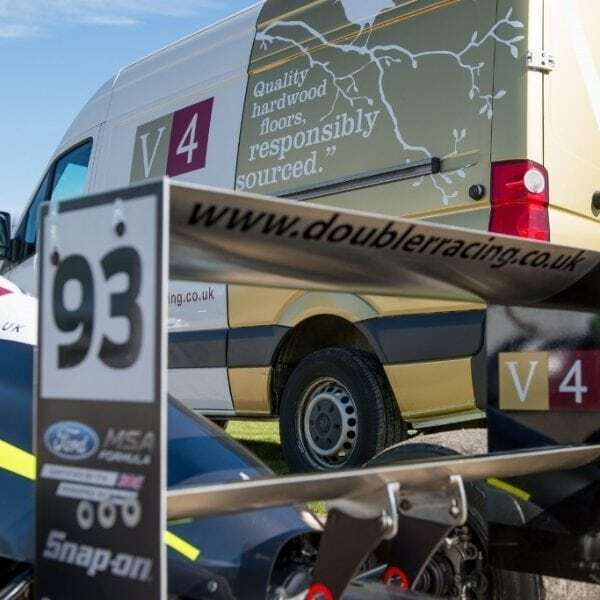 Double R Racing has been one of Woking’s biggest sporting success stories over the past decade, winning the high-profile British Formula 3 motor racing championship and becoming Woking’s other Grand Prix winning team alongside McClaren. 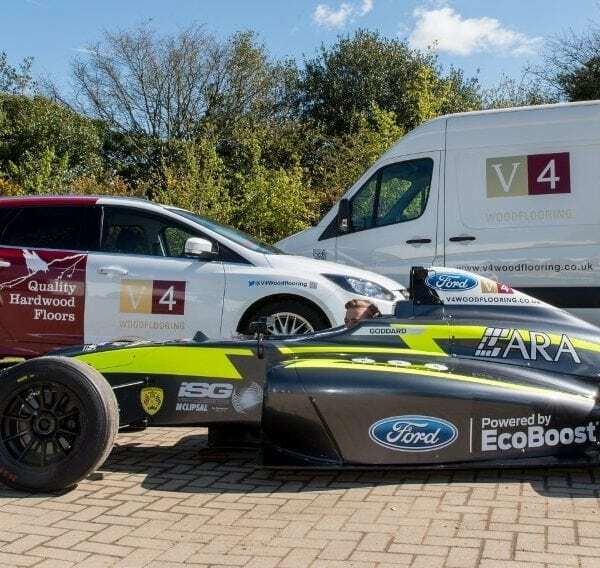 Based on the Woking Business Park, just moments from the V4 head quarters, Double R Racing is one of the most prominent teams in the junior levels of formula racing and provides a unique environment to help develop and train young drivers from across the world. Working with some of the sport’s most famous drivers, the squad has helped to nurture the talents of the likes of Bruno Senna, nephew of the legendary Ayrton Senna, Valtteri Bottas, who races in Formula One with the Williams F1 Team, and Felipe Nasr, who is also an F1 driver with Sauber. Having made their mark on the Formula 3 circuit, winning the British Championship in 2006, Double R Racing developed a team for the official British version of FIA’s Formula 4. New to the team this year is Zane Goddard. The 16 year-old stepped up from karting and into the inaugural FIA F4 Australian Championship in 2015, and his performance saw him finish ninth in the championship. Spotted by Double R Racing as a future talent he was approached and signed up to drive for team in the British F4 series in 2016. 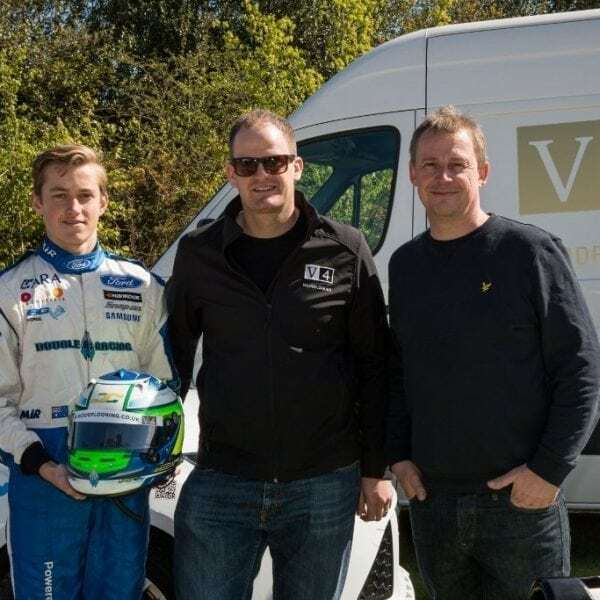 Motor racing remains a passion for V4 Co-founder, Chris Vincent, who himself was a racing driver, starting in karting and progressing to single seater race cars at the age of 17, and he is delighted the company will be supporting Zane’s British Formula 4 season this year. Testament to the growing popularity of British F4, the season is being broadcast live on ITV4 this year. 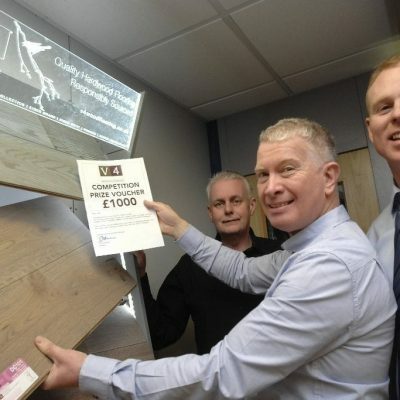 With a calendar of ten races, the championship kicked off in April and will draw to a climax at Brands Hatch on 2nd October, after visits to legendary race circuits including Donnington, Silverstone and Oulton Park. See the full race timetable for FIA Formula 4 this season, we’ll be there supporting Double R Racing and Zane Goddard all the way to the finish line.